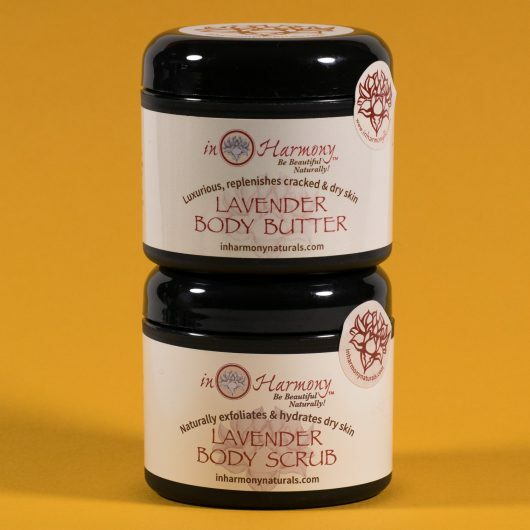 Buy our luxurious lavender body butter that replenishes and heals burned and dry skin and get our lavender body scrub, which naturally exfoliates and hydrates at 50% off, a savings of $15.00. Buy our organic, moisturizing lavender body butter with shea and mango seed butter, and get our lavender body scrub, which naturally exfoliates and hydrates at 50% off, a savings of $15.00. 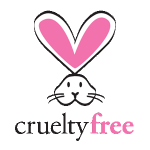 We use only pure, safe, clean ingredients in our beauty products. 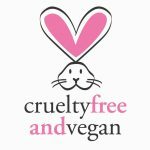 Certified vegan and cruelty-free. 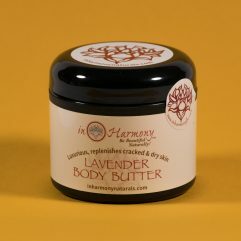 Ingredients: Body Butter: Organic aloe leaf juice, organic lavender distillate, shea butter, emulsifying wax NF, organic jojoba seed oil, mango seed butter, vitamin E, phenoxyethanol, lavender essential oil, witch hazel water, evening primrose oil, xanthan gum, organic white willow bark extract, stearic acid, rosemary leaf extract, organic seed oil, alcohol, tetrasodium EDTA. 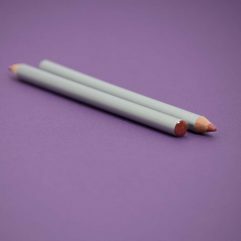 (May contain sodium bicarbonate and/or citric acid as pH adjusters). 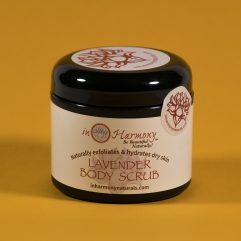 Ingredients: Body Scrub: Cane sugar, shea butter, organic jojoba oil, meadowfoam seed oil, lavender essential oil, rosehip fruit oil, borage seed oil, evening primrose oil, vitamin E, neroli essential oil. I bought this for my girlfriend because it smells great. She thinks so too. 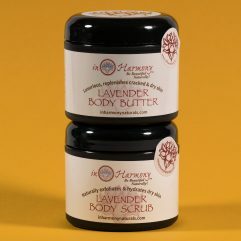 This body scrub is amazing. 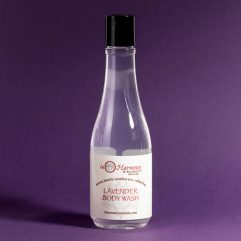 It softens my skin and the lavender scent is so refreshing and relaxing. 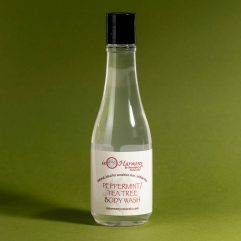 Great spa product. I love to exfoliate my skin after all the seasons we have in Michigan. Highly recommend!